Check your Closet:Go through all of your accessories to find any that would look great with both of your prom dresses to save on the cost of brand new shoes, jewelry, and a purse. Skip the Expensive Dinner:Make plans to have dinner with friends, or plan to eat at a less expensive restaurant. Carpool with Friends:Split the cost of gas, instead of spending hundreds for a limo rental. Forget the Flowers:If you and your date agree, set aside the money you saved for the boutonniere for your second prom dress instead. 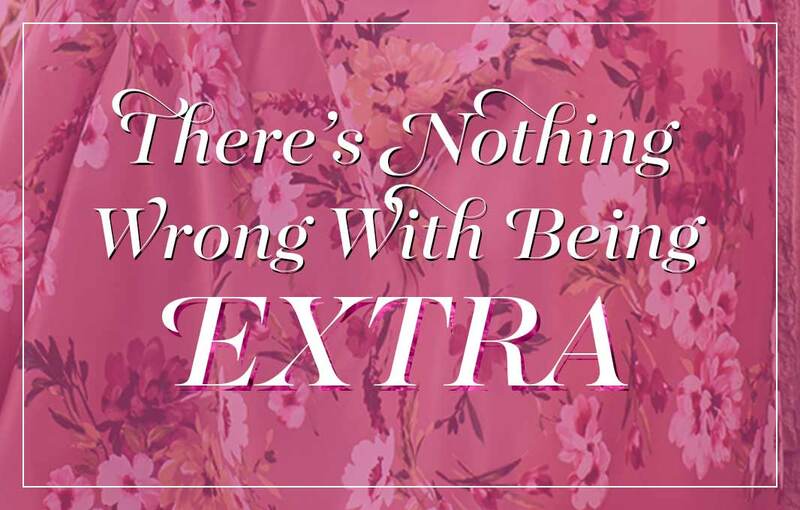 Keep Pre-Prom Prep Simple:Skip the tanning, stylists, and makeup artists. With a do-it-yourself approach, you can cut costs and have fun practicing possible updos and makeup effects in advance! Alter the Dress:Perhaps you have a seamstress in the family or are handy with a needle and thread. Modifying necklines, hemlines, and adding sparkling embellishments can completely transform the look of a prom dress. 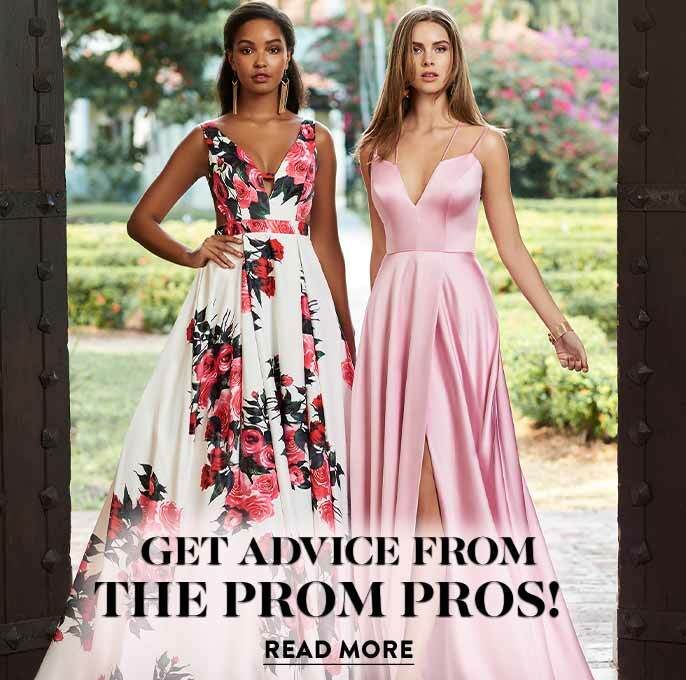 Before diving into altering your high-neck long gown into a v-neck short prom dress, make sure you’re up to the challenge, or allow plenty of time for a seamstress to do the alterations. Accessorize, Accessorize, Accessorize: Even the most distinctive prom dress can be completely revamped with the proper accessories. Add a statement necklace or slip on a wrist full of bangle charm bracelets for more bling. A huge cocktail ring, cute beads, and jeweled brooches add instant sparkle. Carry a bright bag or sparkling clutch to give your dress a boost. Shoes can either match an outfit or become the centerpiece with bold colors and jewels. Nail art and makeup can create a dramatic look when matching or contrasting correctly. Add a shimmering belt or a silk scarf to a defined waist. If you dared to create a mini dress from your long prom dress, add cute tights in wild patterns or bright colors. Change Your Hair and Makeup:Changing your hairstyle and makeup may have the biggest impact in changing your prom look. 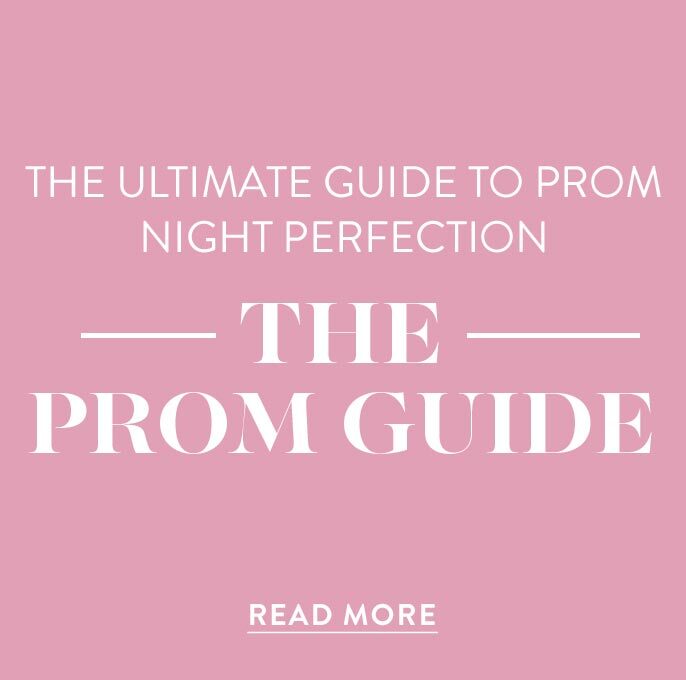 For your first prom, if you have long hair and have chosen the classic updo, dutch braid, or bun, you can let your hair down in a more relaxed style for the second prom. If you have short hair, a good hairdresser should still be able to craft a soft braided updo for one formal event, while a curly bob, side-braid, or pixie style will change your look for another. If you’ve chosen classic makeup for one prom, you may choose to go bold with fake eyelashes, eyeliner, monochromatic eyeshadow, and bright lips for the other. Whether you prefer to budget for a second prom dress or enjoy your dream dress at each prom, the most important thing is that enjoy yourself! 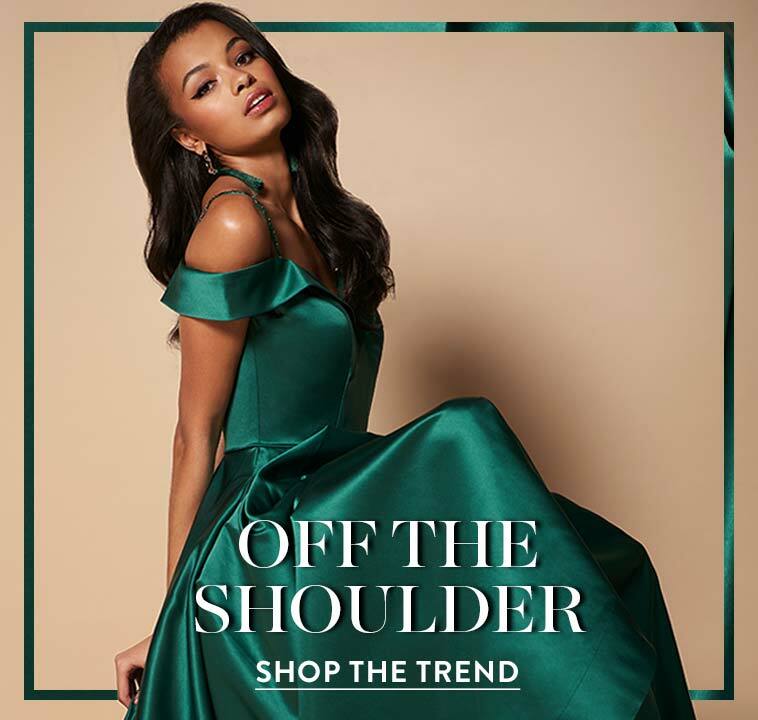 Get twice the fun out of your pre-prom prep with a new dress or old favorite, since you can create yourself a new look either way.